Members of the management team met with Annie Reilly (HODs manager), on 31 January 2018 at the Anglesey Hotel. Annie Reilly is the Manager of the Heritage Open Days team who work for the National Trust in London to deliver this stimulating and fun national HODs festival every year. 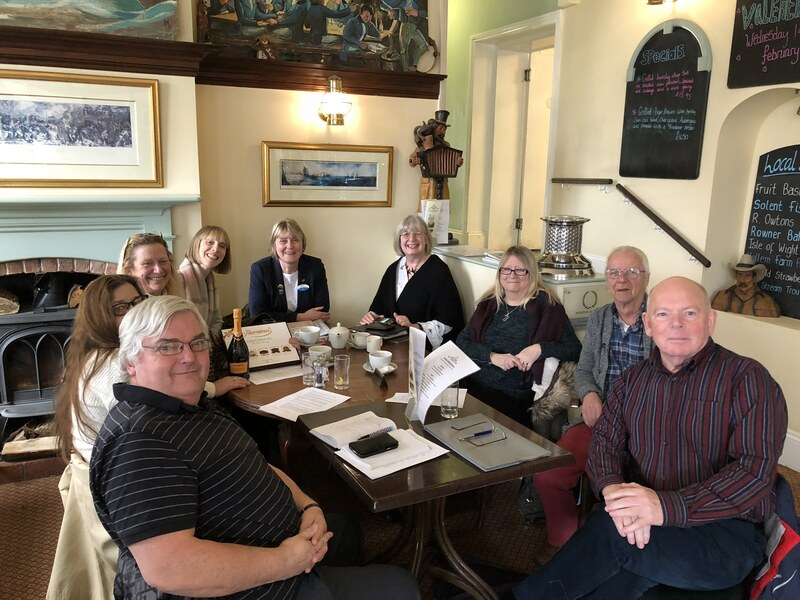 We gave her a whistle stop (driveby) tour of 20+ Gosport HODs venues in under 1hr… then let her relax in The Anglesey Hotel bar and enjoy getting to know some of our Gosport team of volunteers.